Our existence in the frontier markets is pivotal performance indicator of the ongoing development of Regal Eagle preliminary business plan goals. 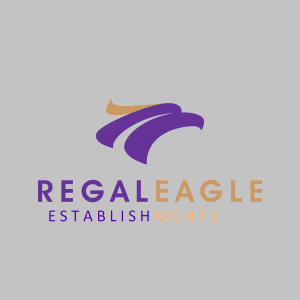 Regal Eagle began in the United Kingdom with the goals of penetrating successfully and sustainable the Africa market “like no other company before it”, to provide world class infrastructure, provide opportunity, FOR-PROFIT. 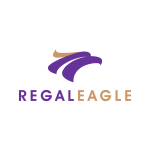 Regal Eagle does this by youth engagement, hiring experienced people with deep passions and personal interests in the chosen field. We maintain and retain our clients, with elite communication skills, and progressive innovations. 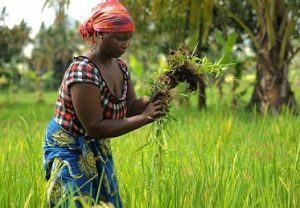 We build up our supply chains, and have technical expertise on hand at any given moment. In the future, Regal Eagle ambition is to become a world leading multi-disciplinary engineering consultancy. We will continue to strive in our efforts to supply our stakeholders with the equipment they need to shape the world around them.